Hi everyone! This last few days we've been working on Larry's fourth power, the Blue Sky Meth! But let's go slowly and start from the beginning. 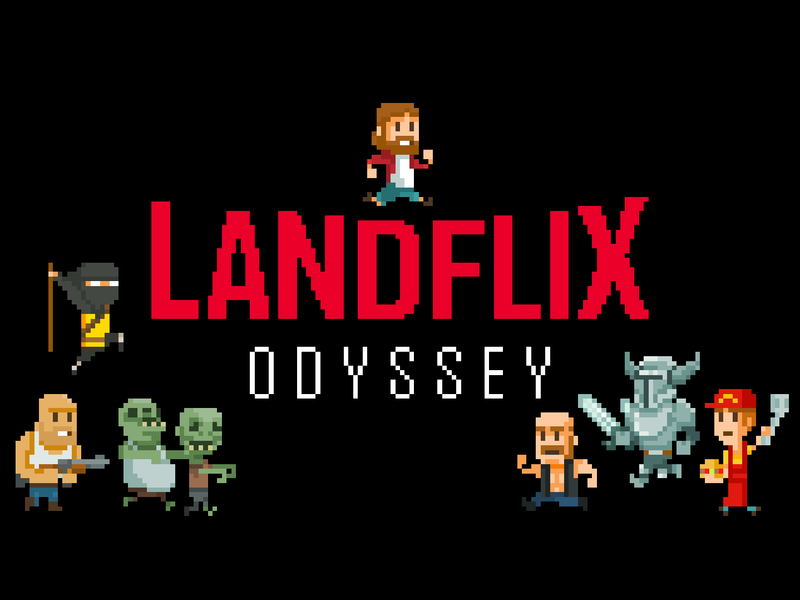 Landflix Odyssey will feature some obstacles that Larry won't normally be able to overcome with his usual skills. it looks like if he was "a bit faster" maybe he could have a chance at clearing them right? The Blue Sky Meth both slows down the world around you, and speeds up Larry's movements. The effect has a time limit of course, and a long cooldown, but in exchange will let Larry surpass previously impossible obstacles, make some others easier, and can be used to take on enemies more easily. Also we really like the effect applied on the camera while under the meth's effect. What do you guys think of this power?